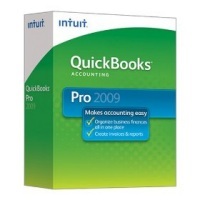 I just read in Computerworld that Intuit’s discounting their QuickBooks software. I’m not a big believer in discounted software. I’ve learned from 20+ years’ experience that software price is the cheapest part of the whole deal. The most expensive part of accounting software is the after effects of choosing a package that doesn’t work the way you thought. The hours of trying to work around limitations and then just when you think everything is right you are socked with fat accounting fees from your CPA to clean up the hidden mess that’s been building inside your accounting system all year. If you’re looking for cheap, basic and no frills then you have a lot of choices in accounting software. If you’re looking for an accounting system because you’re company is growing (or will grow within the next three to five years) then you need to be careful. You see — upgrading from an accounting system is painful. Especially if a vendor has no upgrade path for you when your company grows. From November 10 to 14, 2008 I was at the Sleeter Group’s annual conference held in Glendale Arizona. Over 400 QuickBooks consultants and vendors attended the show. During this week long event I sat in on lots of different educational sessions, watched the keynotes, talked to the attendees and walked the trade show booth. What Intuit’s Jill Ward (head of sales and marketing) DID NOT SAY or DO in her 60 minute keynote address, which spoke volumes about one of Intuit’s major products. The demonstration of one very new Intuit feature that sounded like a cool report writing tool – but behind the fluff is a big problem nobody will think to ask in a slick demo. I thought to ask. And I wrote down my candid thoughts. There were virtually no sessions on one product that Intuit described as strategic. Hopefully this isn’t a sign that it’s not ready for market. Everyone likes to write reports. Right? Graphical WYSIWYG report writing is a pretty basic feature that every accounting system includes. Right? Wrong. Intuit probably has ironed out any linger multi-user issue? Right? Better read my report and decide for yourself. I have a three page, single spaced, report I typed before I left the conference in Glendale. In it I detail my experiences at the conference. I have all my impressions of what attendees told me and what I overheard at the lunch table. I’ve also got answers to the question that I’ve asked above (hopefully you’re at least a little curious because the answers are eye openers). Nobody should be buying discounted accounting software before reading my the report. After you’ve read it you’ll at least have another opinion to add to your own. 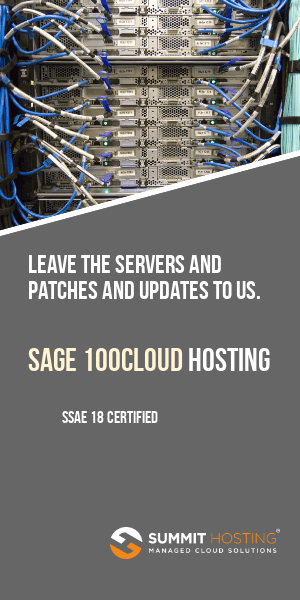 Important – As a 20+ year Sage MAS 90 consultant I’m not independent with respect to my opinions. Do not take my report at face value. Instead, use it as additional information to form your own opinions. This report is also my own opinions and nobody else’s. If you read something that you don’t agree with – be sure to let me know.